Last night was one of those nights when you get home and you just want to let the horrendous day you just had melt away in a soothing oatmeal bath. I was pretty tired though, so I needed to find a way to capture that long bath soak feeling into a quick shower. I’ve been fooling around with oatmeal skin care recipes for a while now, and I absolutely love the silky smooth texture that oats give the skin. I was feeling drained and sluggish, and the malaise of the day was definitely showing on my tired skin. 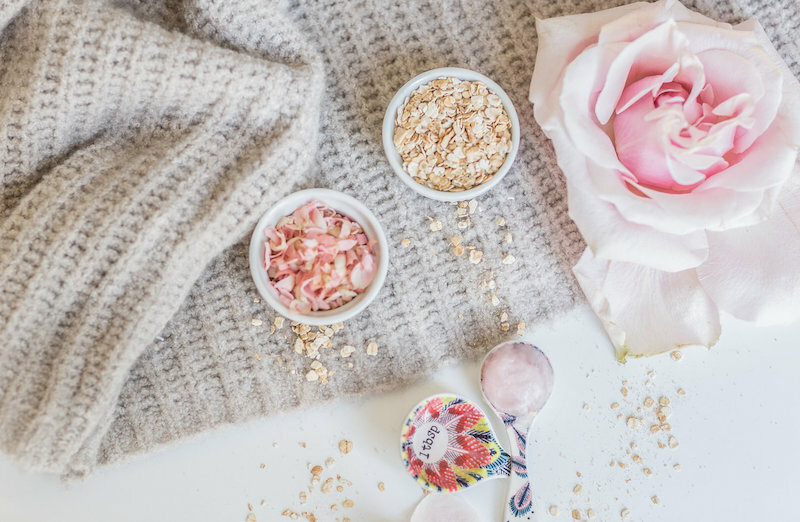 Because these oatmeal eucalyptus bath salts is one of my absolute favorite pampering recipes, I decided to whip up an oatmeal mask to use in the shower. I found exactly what I was looking for while drooling over Lauren Conrad’s incredible DIYs. These recipes are just what the doctor ordered! 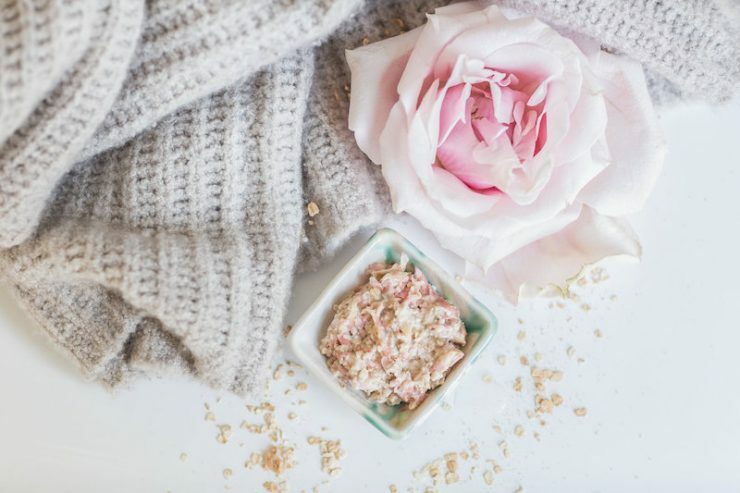 Instead of using eucalyptus in the oatmeal mask, this recipe calls for a little rose water. Rose water revitalizes and moisturizes the skin, all while helping to improve the appearance of scars, and giving the skin a healthy glow. As much as I love rose water, I didn’t want to cheat myself out of the relaxing effect of eucalyptus. I followed up the oatmeal mask with a soothing eucalyptus body oil, and let me tell you! I felt amazingly calm. 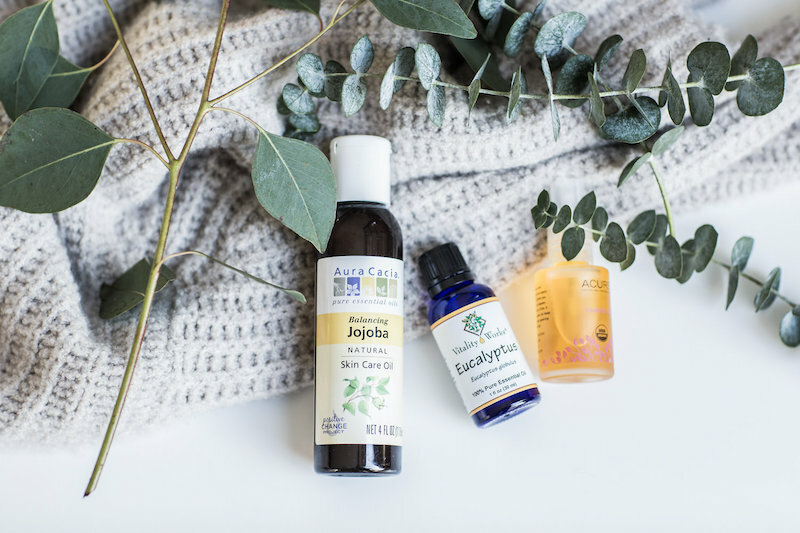 Long story short: if you’re dog tired but still in need of a luxurious, I-just-bathed-in-royal-splendor kinda feeling take these recipes and create your own spa shower tonight! 1/2 tbsp coconut oil, or rose coconut oil if you want the mask to be pink!